The changes of aging go deeper than the skin, which is why soft tissue fillers play such an important role in rejuvenation. 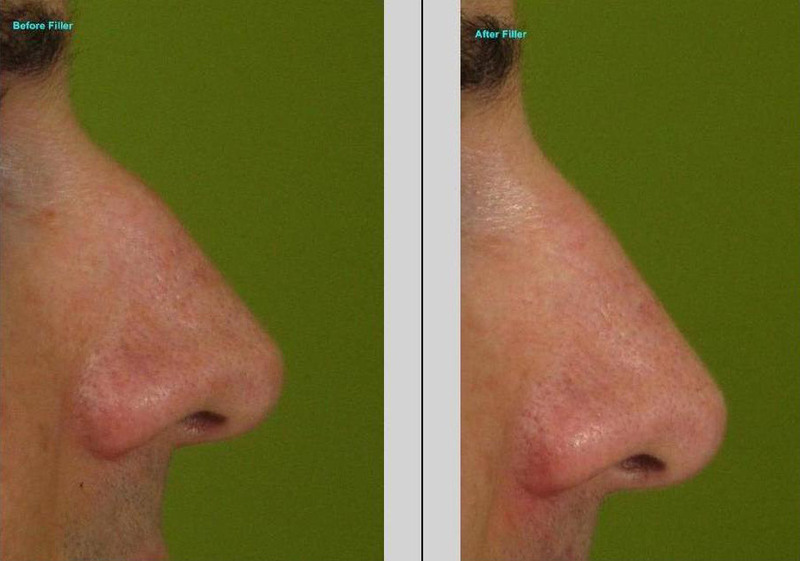 Today, patients want natural looking results and the dermal fillers treatments we use give just that. These versatile products literally fill in lines and folds and restore lost volume to the cheeks, jaw line, chin and mouth area. They can also be used to reshape or enhance lips, lighten dark under-eye circles and fill in some scars. 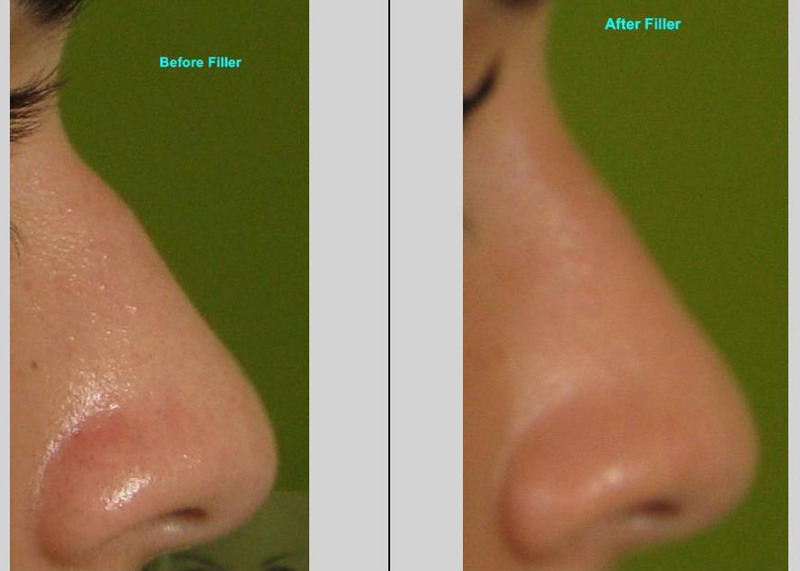 The procedure may cause swelling and redness which lasts hours to days. We offer anesthetics for improved comfort. 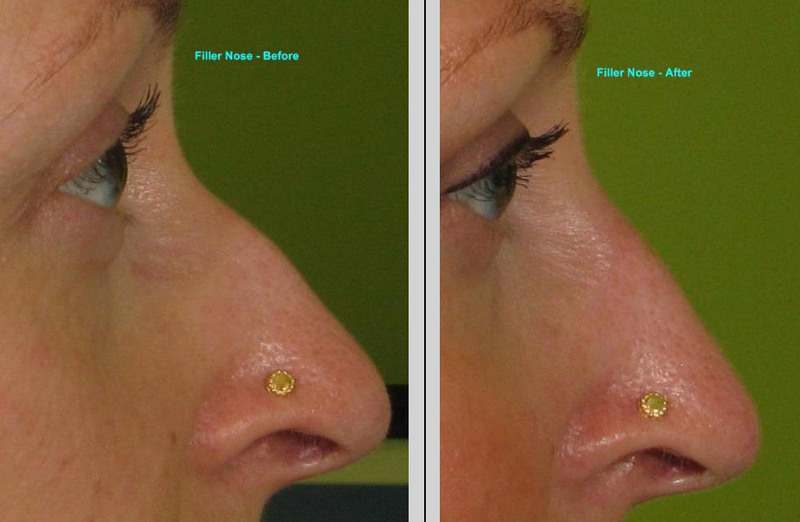 We use several different types of fillers and we continually evaluate what is new and safe. This service is priced according to the volume and the type of filler used, and is determined at the time of consultation based on your individual needs and the area being treated. Benefits last 12 months or longer.